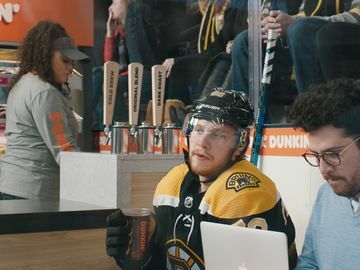 Dunkin’s new espresso experience marked one of the most transformative product initiatives in recent brand history. With new state-of-the-art espresso equipment for optimal espresso bean extraction and a new recipe for a stronger and more robust flavor profile, the brand that already keeps America running with great coffee is now recognized for great-tasting espresso drinks and continuing to grow its share of the hot and iced espresso category. 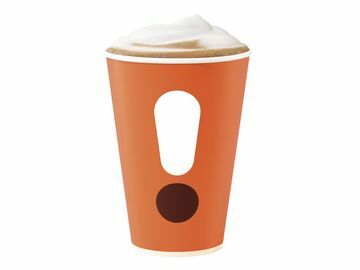 Dunkin’ today also announced a way to help refill optimism for its loyal guests on a day they might need it most, Tax Day. 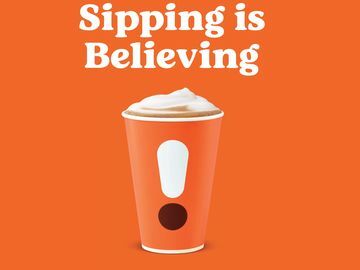 On Monday, April 15, Dunkin’ is offering its over 10 million DD Perks® Rewards Members a Medium Hot or Iced Coffee for $1 all day at participating Dunkin’ restaurants nationwide. 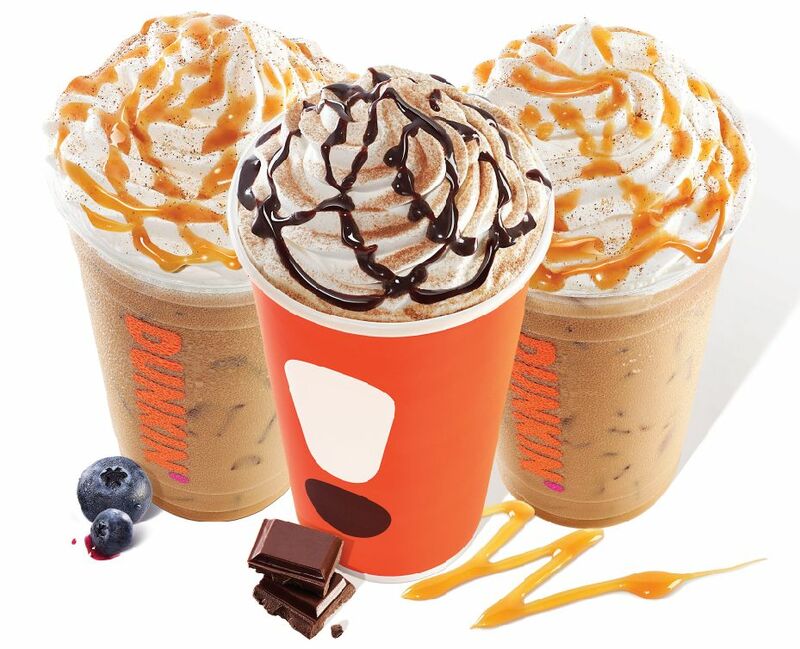 Dunkin’ recently unveiled several limited-time menu items perfect for the start of spring. To make the season especially happy and colorful, Dunkin’ has turned to one of the most iconic treats of Easter, serving a PEEPS® Donut with white icing, a special green and egg-shaped sprinkle blend and a mini yellow PEEPS® Marshmallow Chick on top. New PEEPS® Marshmallow Flavored Coffee brings the delightful, creamy taste of classic PEEPS® Marshmallow to Dunkin’s hot and iced coffee, espresso drinks, frozen coffee and frozen chocolate. 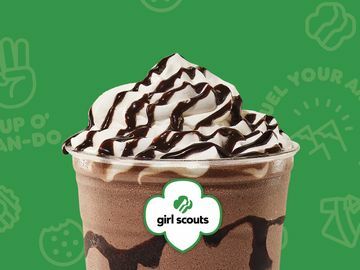 Also available in April, Dunkin’s new Chocolate Cherry Cold Brew offers the brand’s ultra-smooth, full-bodied Cold Brew with the classic combo of chocolate and cherry flavors. Guests can enjoy the newest Cold Brew flavor as part of the special offer of any medium-sized Dunkin’ Cold Brew for $2 from 2 PM to 6 PM during April. For another refreshing and revitalizing beverage option, Dunkin’ is serving Iced Tea Lemonade and Frozen Lemonade. Made from real lemon juice, these authentic lemonades offer a cool twist on a warm weather favorite. And, as the days get warmer, Dunkin’s new Sweet Sriracha Bacon Breakfast Sandwich heats things up more with egg, American cheese and four strips of sweet Sriracha bacon, served on a croissant. *Excludes Cold Brew. Almond milk may be an additional charge.